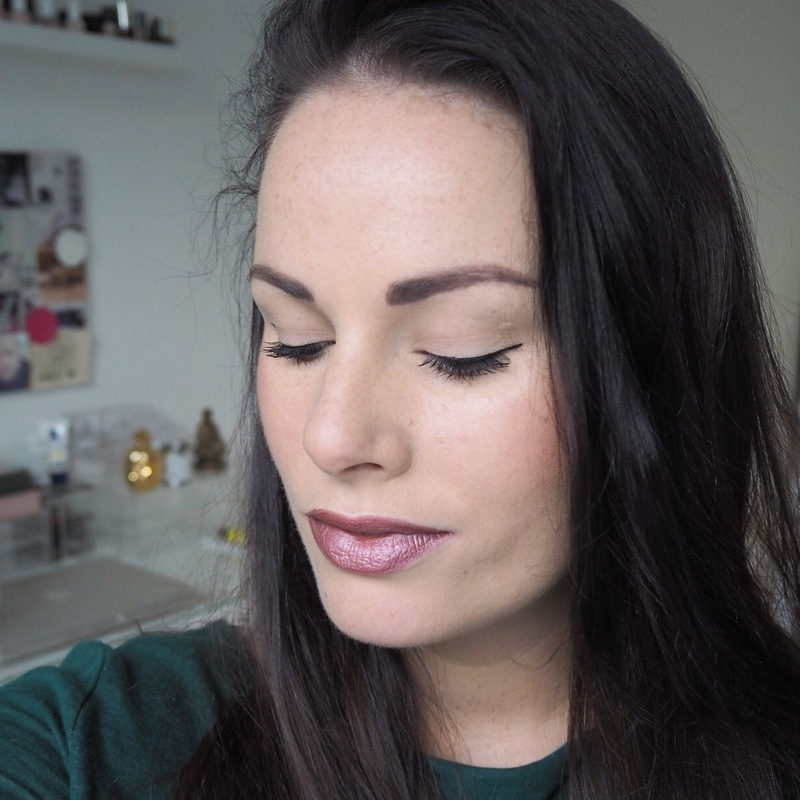 You may recall a few days ago I tried out a lovely metallic lipstick from Catrice in a light rose gold shade. 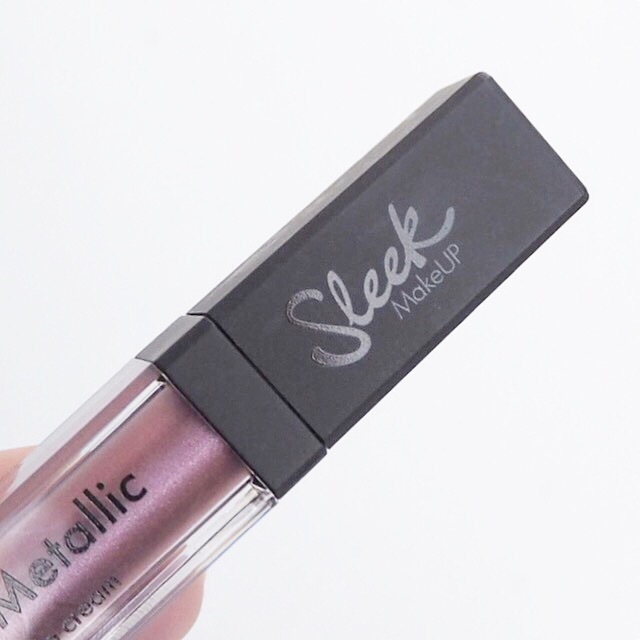 I really like it and because of that, I was very excited to try this offering from Sleek to see how it compared. 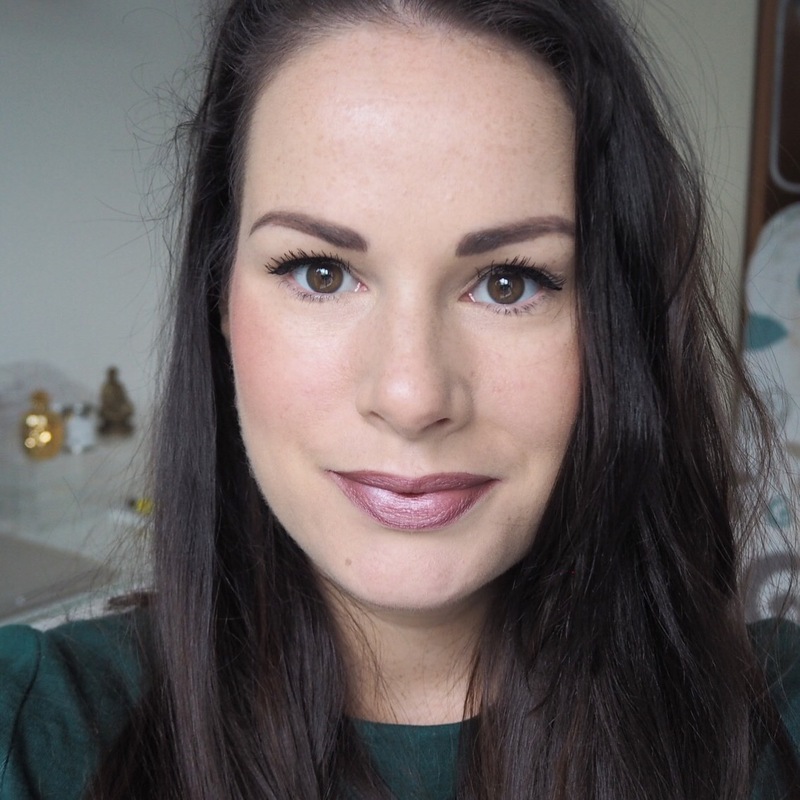 First off, they are slightly different in that the Catrice option was a lipstick whereas today’s one is a liquid lip cream. Obviously, that will make the textures different, but I was hoping that the colour and finish would be similar but they weren’t. 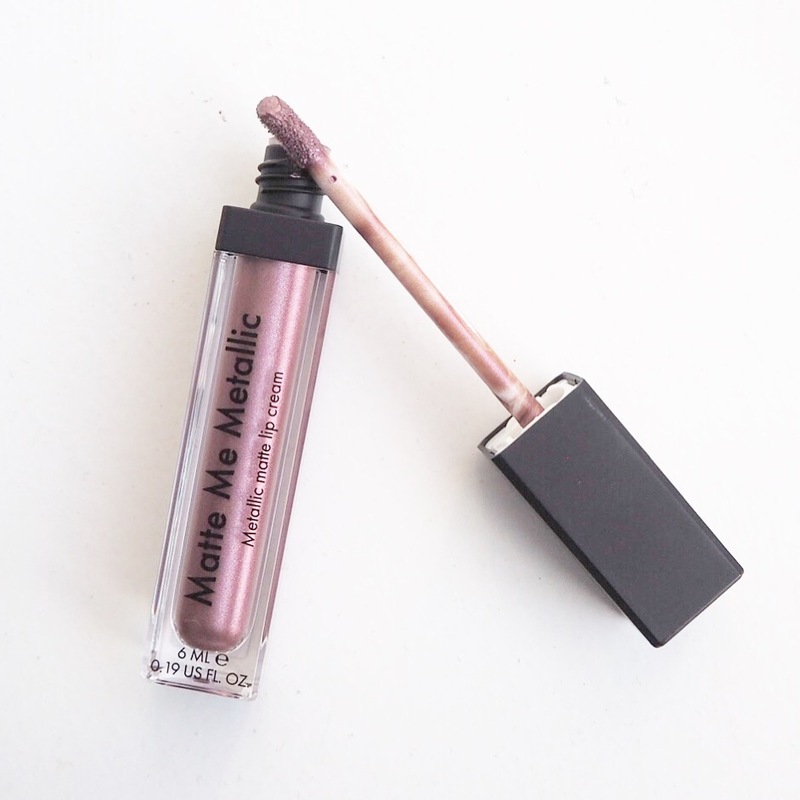 Today’s metallic is very much a liquid lip in that it’s quite wet when you first apply it, and because of its wetness, it doesn’t have the same coverage that a matte lipstick version would. 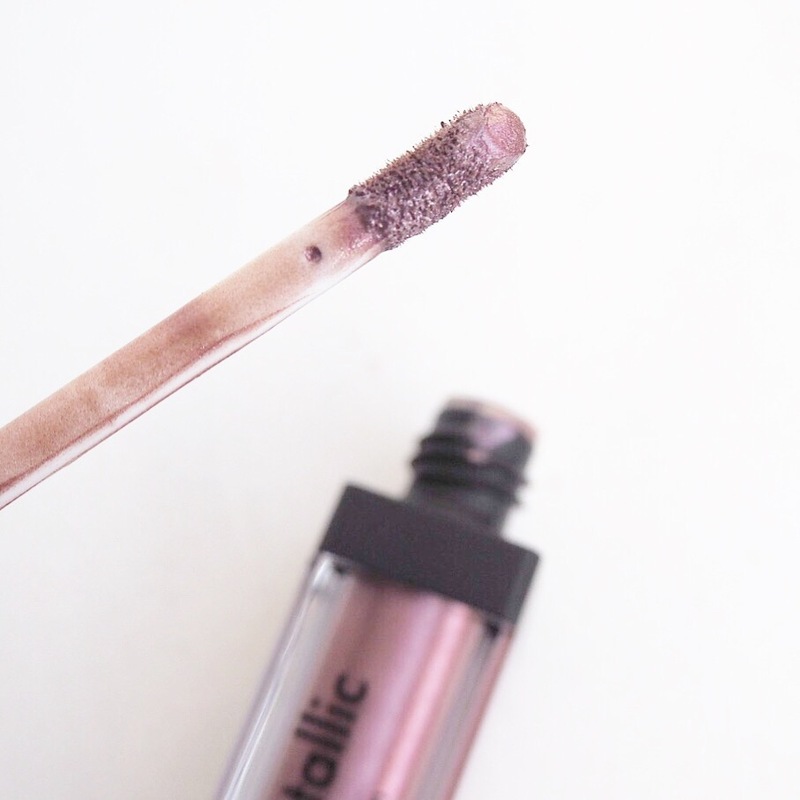 As I applied it, I noticed it was dragging the colour underneath so wasn’t really giving my lips the metallic impact I was hoping for either. Apart from having a metallic finish, it also has a matte finish so I was expecting it to dry in and maybe allow me to layer up the colour. 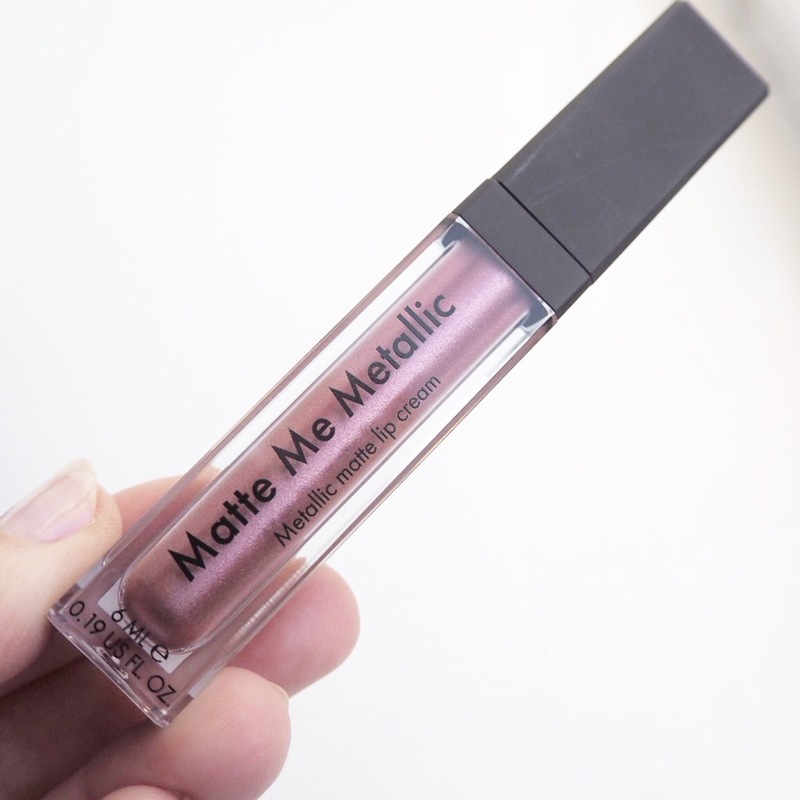 Unfortunately it didn’t really dry in the way other liquid mattes would however, and that left me a feeling a bit disappointed. 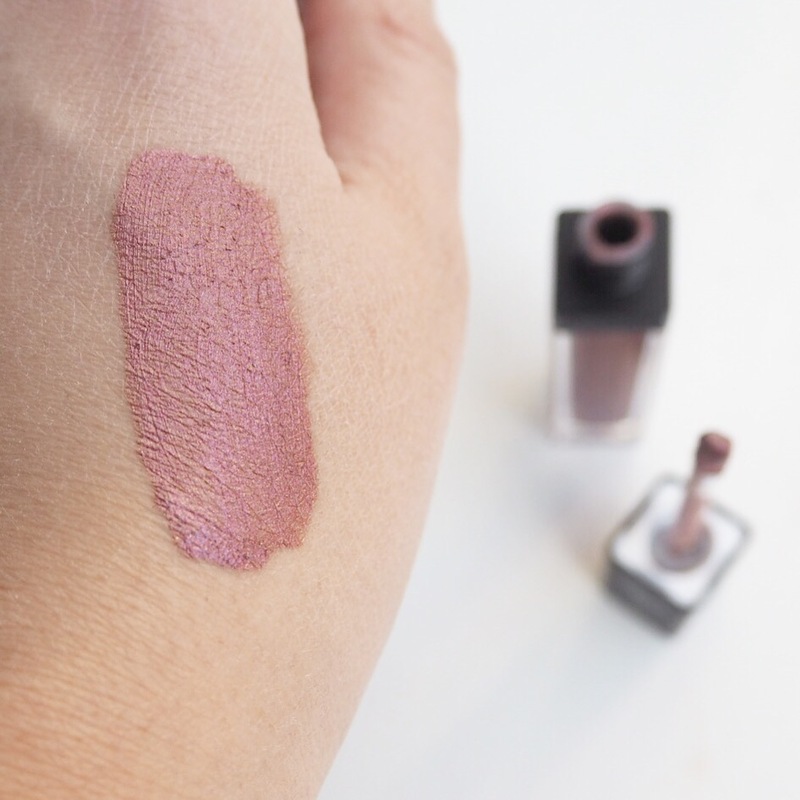 The colour itself isn’t really my favourite either; I like the hint of gold that you get when it catches the light, but the ‘rose’ is more purple in my opinion and just not really my kind of shade. The lasting power was okay, not bad really. 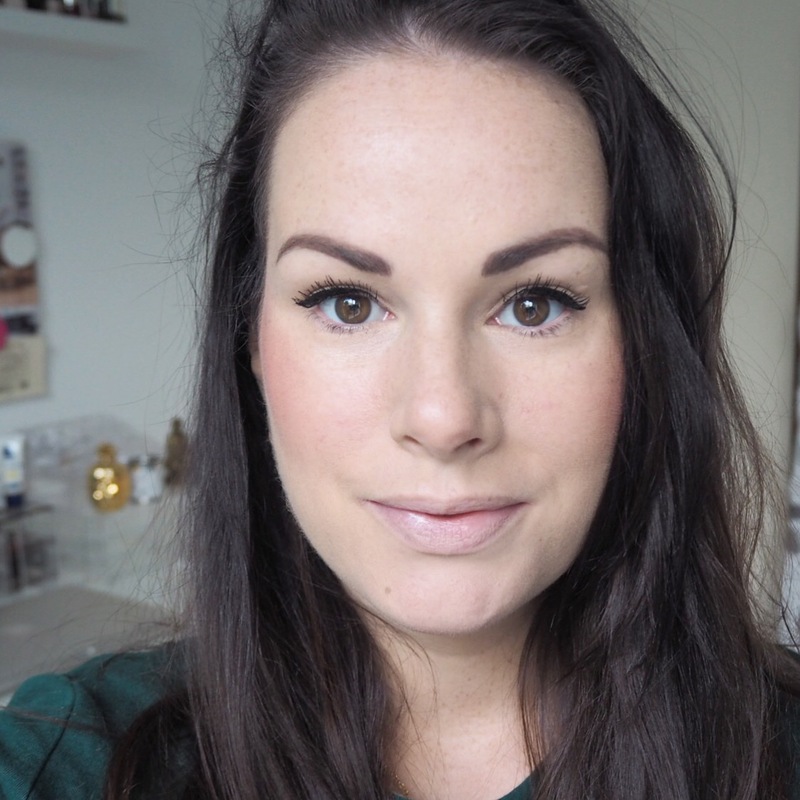 But because I wasn’t a huge fan of the colour or finish, I kept messing with my lips all day which probably made it wear off more quickly. 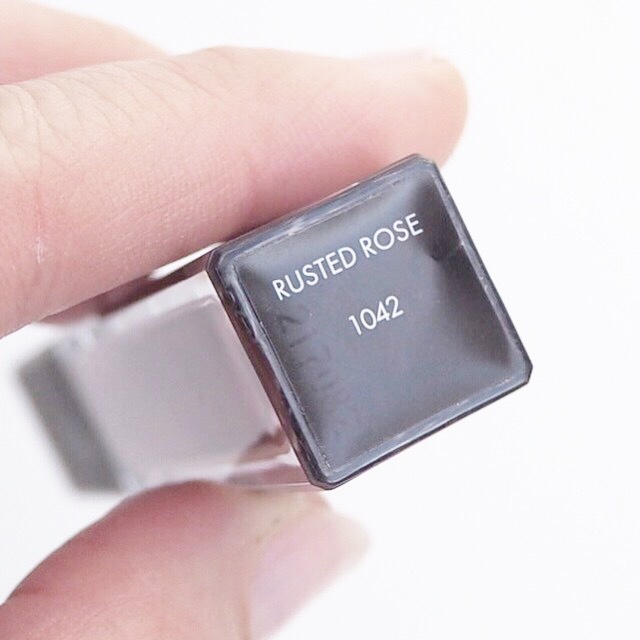 I’m usually a big fan of Sleek lippies so this one caught me by surprise, but you can’t like everything and because of that, I don’t think I’ll be using this again.